Quite a few good patterns in this book. 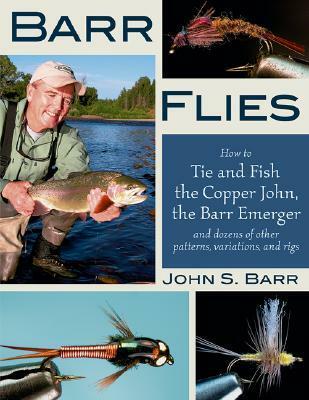 Inventor of the Copper John, the author has some proven patterns under his belt, and shows them via this book. Excellent. Much more comprehensive than I thought it was going to be. Very excited about working many of Barr's patterns into my repertoire.